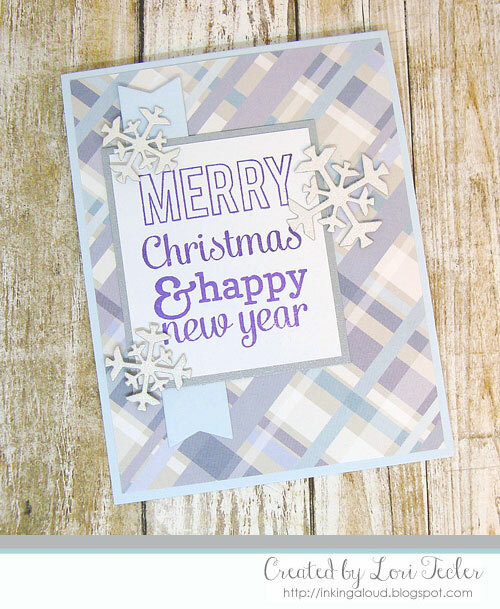 It's almost the end of holiday card season, so before it ends, I'm sharing one more holiday themed design. This one is inspired by the holiday challenge from The Paper Craft Crew. Great card Lori! 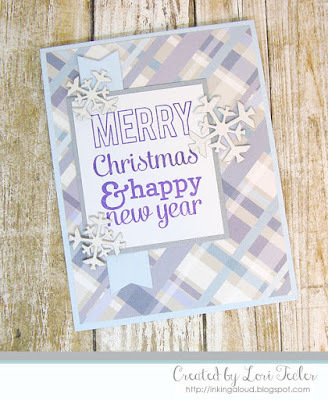 I love the plaid, the snowflakes, and the soft, pretty colors!